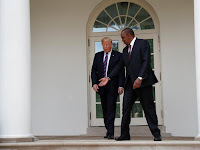 Home / Editor's Choice, Entertainment News, Forum and discussion, Lifestyle / UHURU put on the spot over his family’s immense wealth amidst calls for a lifestyle audit in a BBC interview. UHURU put on the spot over his family’s immense wealth amidst calls for a lifestyle audit in a BBC interview. Wednesday, August 29, 2018 - President Uhuru Kenyatta has reiterated that nobody will be spared in the ongoing purge against corruption. Speaking on Tuesday during an interview with BBC, Uhuru declared that he wants the renewed graft fight to be his legacy. However, he was put on the spot over his family’s immense wealth and on whether his father acquired the wealth legally. According to the Truth Justice and Reconciliation report (TJRC) that is gathering dust in a shelve somewhere, the late President is accused of using his position to acquire vast tracks of land in the country. 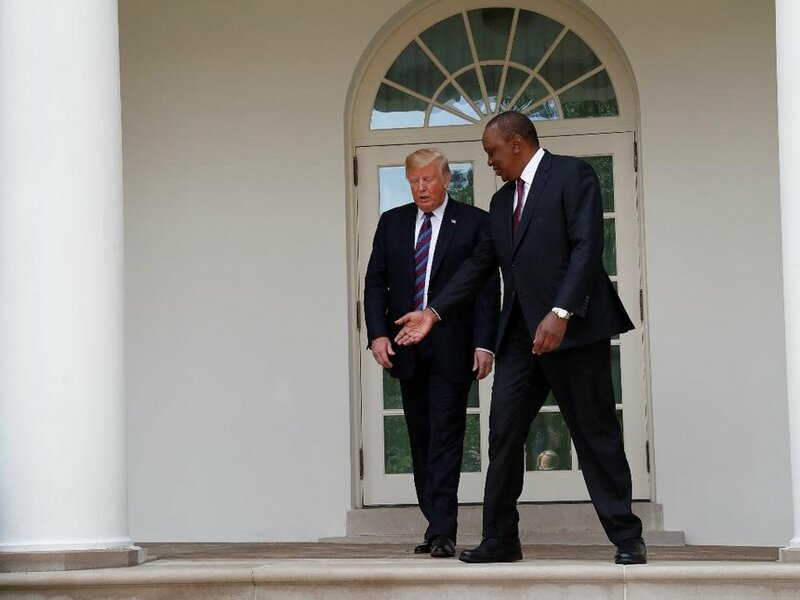 In his response, Uhuru said that he is confident that all the wealth acquired by his father was done so legally and that he’s ready for an audit. "If there is an instance where somebody can say that what we have done or obtained has not been legitimate, say so as we are ready to face any court,” he said. Can you say that in from of GOD?1! Man you are full of lies! All that wealth are loots with blood on it. That's why you can't even run a country!